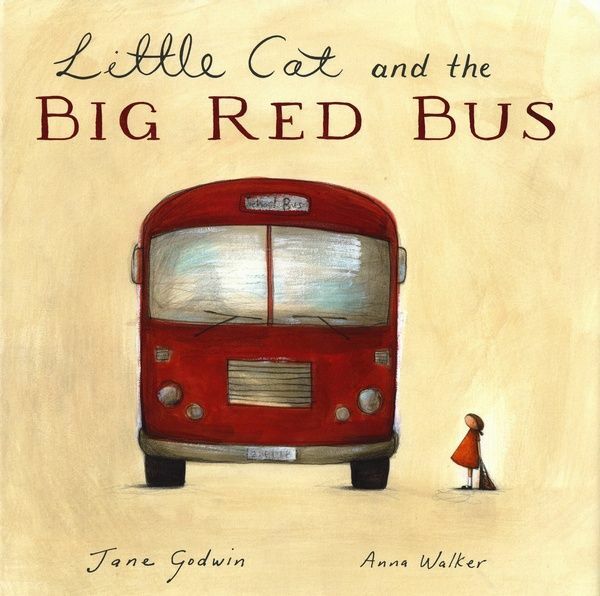 Little Cat and the Big Red Bus, written by Jane Goodwin and superbly illustrated by Anna Walker, is about a girl, Little Cat who travels each day on the big red bus with her big sister. But one day, Little Cat’s big sister is ill and Little Cat has to travel on her own. Unfortunately, on the bus trip back home, Little Cat takes a window seat in the sun and soon falls asleep. 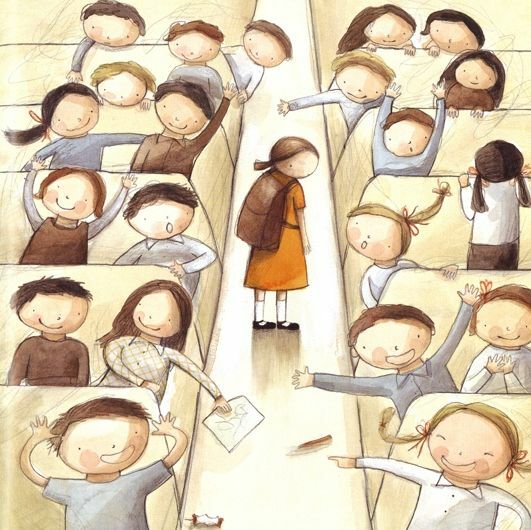 Without her big sister there to tell her when to get off the bus, Little Cat misses her stop. When she wakes up the bus is empty and it’s dark outside. As soon as the bus driver realises what has happened, he sits her in the very special spot up the front of the bus and takes Little Cat home. The story is as simple as that – no twist, sly humour or surprise ending. However, the illustrations are absolutely gorgeous – gentle colours, beautifully expressive and small details to please the eye. I’m sure young readers will especially enjoy pondering over the last page of things that Little Cat likes. 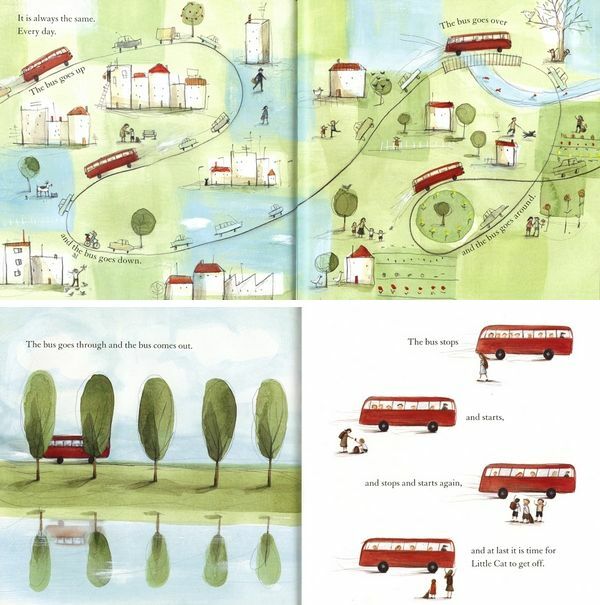 Little Cat and the Big Red Bus is available from Fishpond for $13.98 and is well suited to children aged three years and older.